Today’s world is facing many challenges that are related to the basic human rights. Among the top agenda of today’s problems are the issues of gender equality. These issues are significant not only from the viewpoint of justice but also from the perspectives of pure economic efficiency. In places and in countries where men and women have equal possibilities of using their abilities and resources are usually better developed countries than others. Such an outcome results in sustainable economic growth and development. This relation and the priority of the question is acknowledged in Georgia and in Ukraine. Gender equality issues are included as the reformation direction in EU association agreement. Hungary – „Hungarian Women’s Lobby“. Project if funded by the International Visegrad Fund (www.visegradfund.org) and implemented by the Fund of Women Entrepreneurs. 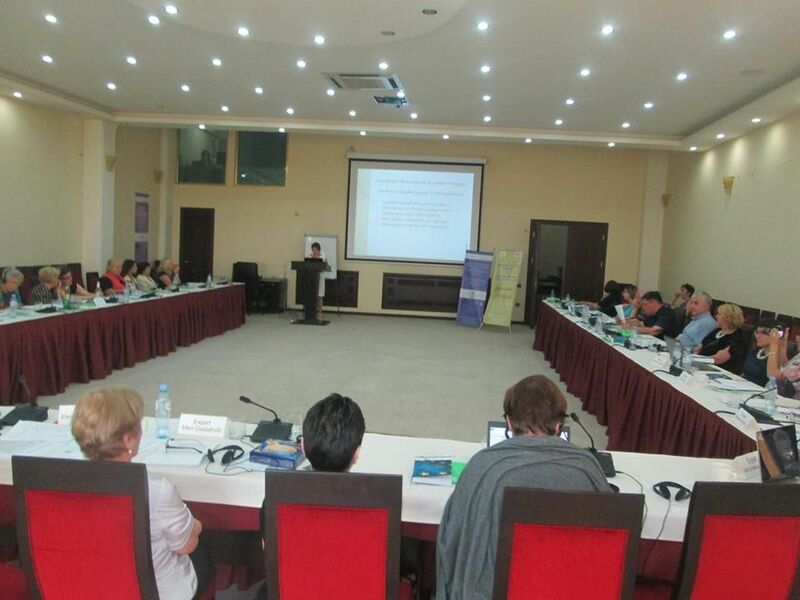 3days Trainings were conducted in Orbeli Village, Tsageri Rayon in Orbeli Administrative Building. 27persons attended the training-Seminar-from 2different communities: Orbeli and Lailashi Villages. Methodic of business plan making for beginner businesswomen, how to start “Our Own Business and How to Make a Business Plan”. 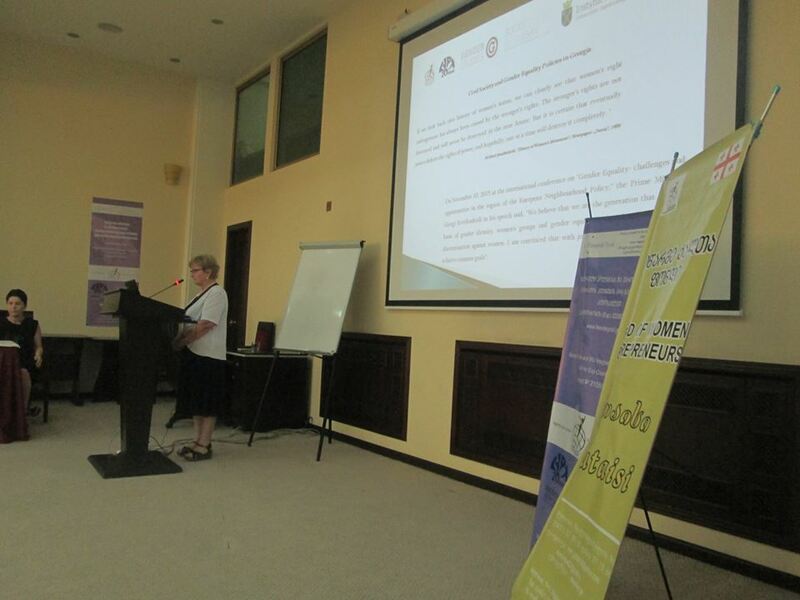 At the end of working day participants’s works were summarized and all were given certificates. Participants had adopted essential skills during trainings and they concluded that they will definitely participate in the grant competition in order to establish a strong NGO. The training participants we handed certificates and future training was planned together on the topic:” Active citizen, how I support changes in local self-government budget” .The date for next training was nominated t be October 7. Every day, Nani Managadze walks three kilometers of a difficult road from her village Gveso to Tsageri, the administrative center in the Lechkhumi region, north-west Georgia. Like in other Georgian highland villages, the so-called marshrutka minibus travels from Gveso to town Tsageri only once a day, departing at 9:00 am, often with an insufficient number of seats for all the passengers. Besides worrking as an accountant in a ramshackle sport school in Tsageri, there is an additional reason why the 60 year-old women vigorously walks every day to town: for the past several mounth, she has been a memeber of the Women’s Regional Union of Lechkhumi, an NGO that unites local women who want to make a difference in their communities. 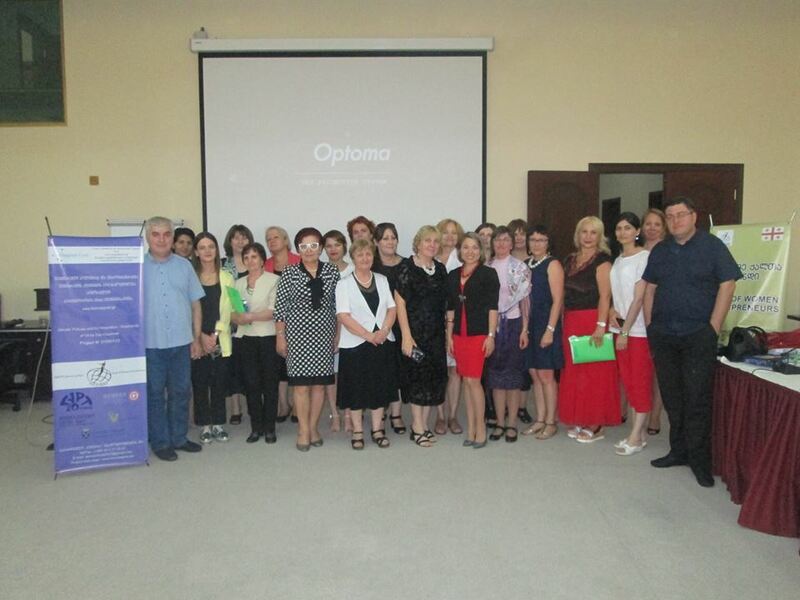 It all began when Nani was approached by a representative of the Fund of Women Entrepreneurs from Kutaisi. 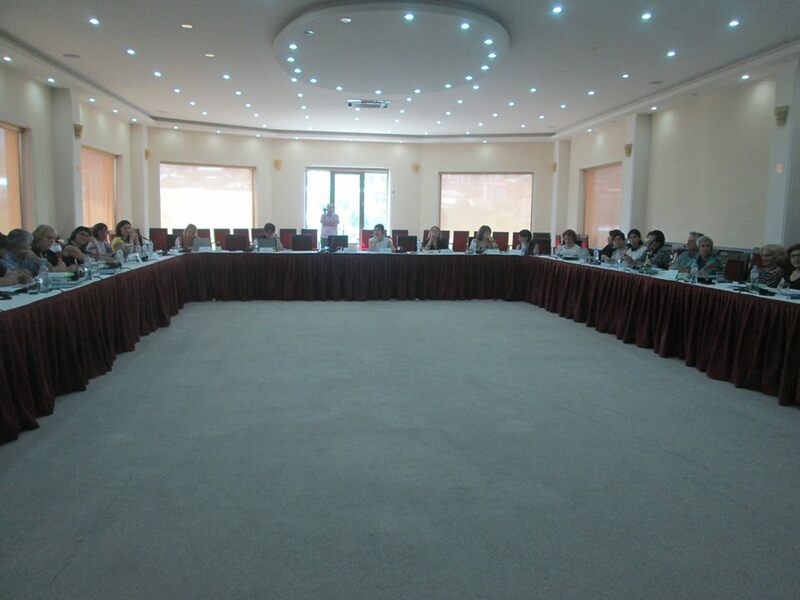 The organization had just received a grant to implement a project on women’s economic empowerment in mountainous areas, supported by the Delegation of the European Union to Georgia and UN Women. As one of the beneficiaries, Nani underwent several trainings, including on entrepreneurship, lobbing, advocacy, active citizenship and women’s rights. 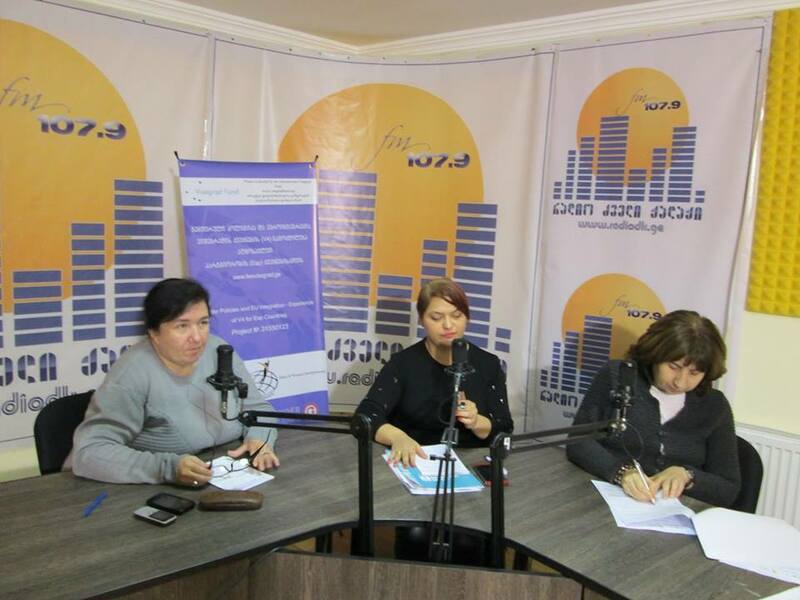 inspired and empowered, together with other women volunteers, she founded the Women’s Regional Union of Lechkhumi, the first NGO in the region. “Being the first is a huge responsibility. We are still learning but I am happy because many women now wish to join the organization”, says Nani. 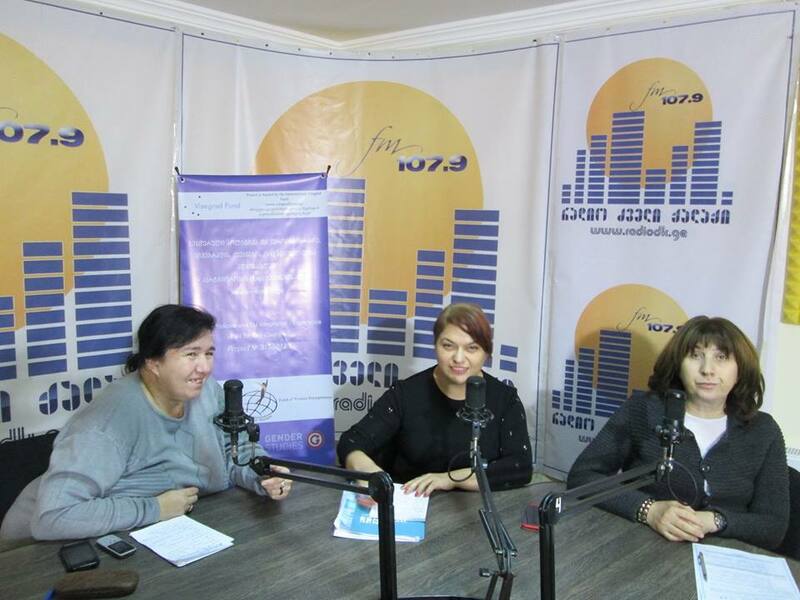 Women residing in remote mountainous areas in Georgia have specific needs and numerous problems. Difficult social and economic conditions, coupled with limited livelihood and job opportunities, force any, especially young people, to travel to the capital in searched of a better future. Moreover, the traditional environment does not empower women to speak out: “Do you know how people think here? A women should be obedient and do as she is told. The project showed us different light, gave us a divergent role and instilled self-confidence in us. We now want to become visible and help other women to overcome their insecurities, become more active and participate in the community life”, Nani states. Nani is aware that uniting the local women and registering their organization is only the first step on their long road to empowering the mountainous region. Bringing about real change in their lives also calls for interesting initiatives. Nevertheless, she is not afraid and has a multitude of ideas on how to chieve this goal. According to Nani, “Products in Lechkhumi and neighboring Racha are environmentally friendly. The fruit is of superior quality, but is almost always left to rot. I would like to build a small processing plant to produce dried and canned fruits, which would also employ socially vulnerable people. I frequently imagine myself working in such an enterprise. Perhaps, we can make it work”. The founder of the new NGO has another wish: the old sport-school where she works, begs for a significant facelift. Nani wants the youngsters living in Tsageri to lead a healthy and active life and have the place to socialize. She knows that this would also require money and srtong voice in the community. 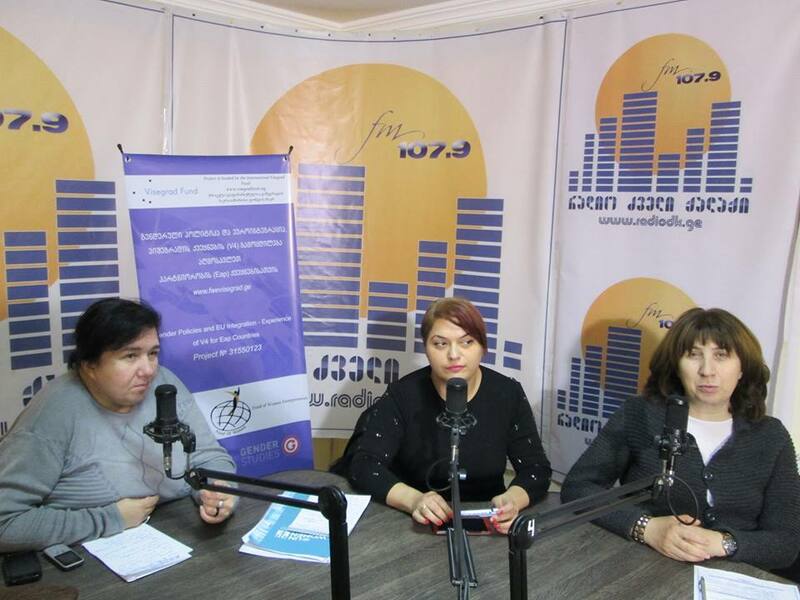 The Women’s Regional Union of Lechkhumi will organize the first official presentation of their project ideas to potential donors and the community in September. They want to establish a name in the region as that of an organization capable of bringing about real change. They have determination, strong will and ambitious plans . . . but before they embark on their long journey, nani still need to walk those three kilometers back home.